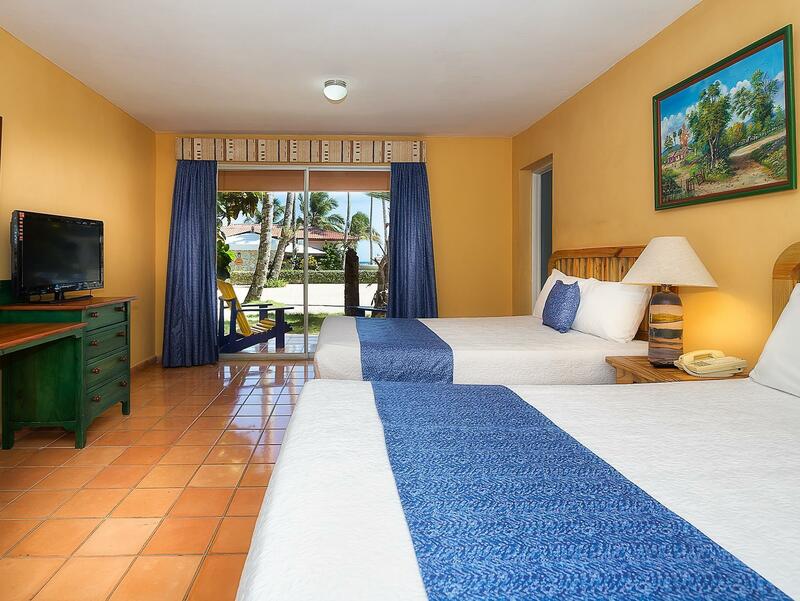 ﻿ Book Don Juan Beach Resort (Boca Chica) - 2019 PRICES FROM $83! Have a question for Don Juan Beach Resort? 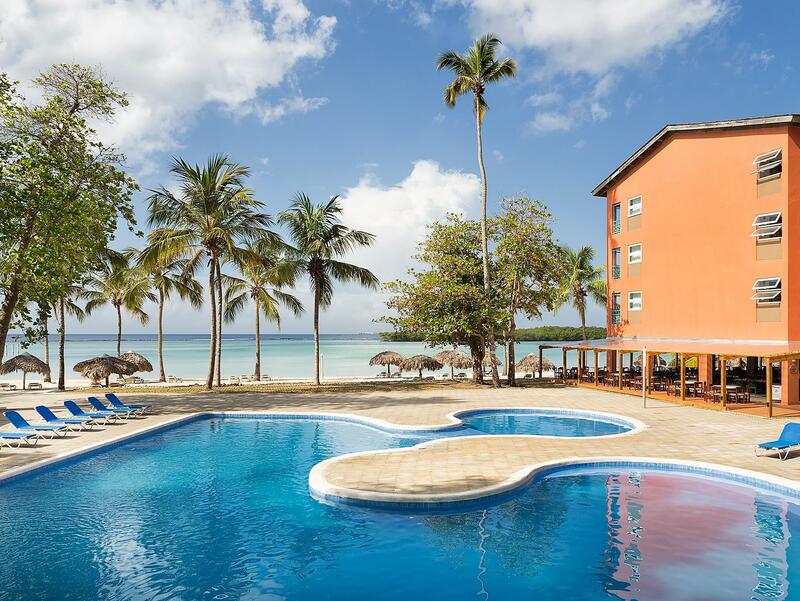 The all-inclusive Don Juan Beach Resort is a well established hotel located on Boca Chica Beach, just 10 minutes from the Las Americas International Airport and 35 kilometers from the Colonial City of Santo Domingo. 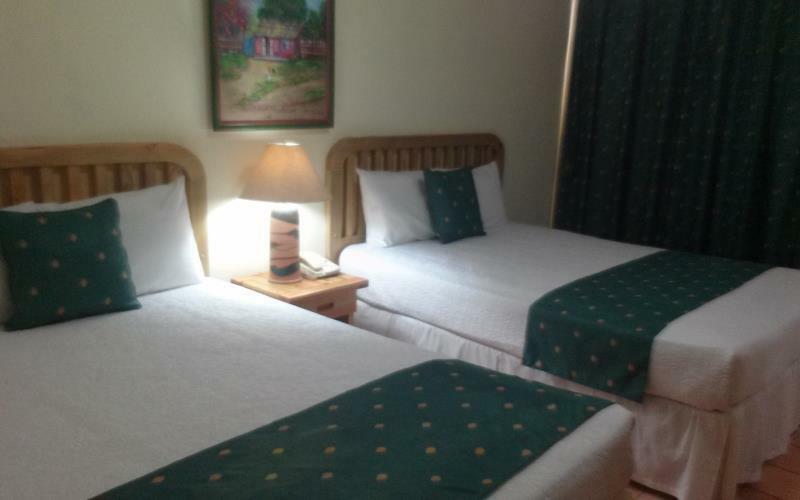 All 222 rooms are fully furnished and fitted with modern amenities such as air conditioning, a television, and safety deposit boxes. Guests can enjoy the various restaurants and non-motorized water sports the resort has to offer. For those tired muscles, be sure to visit the La Bodega Winery for selected wines, premium international drinks, and cigars. 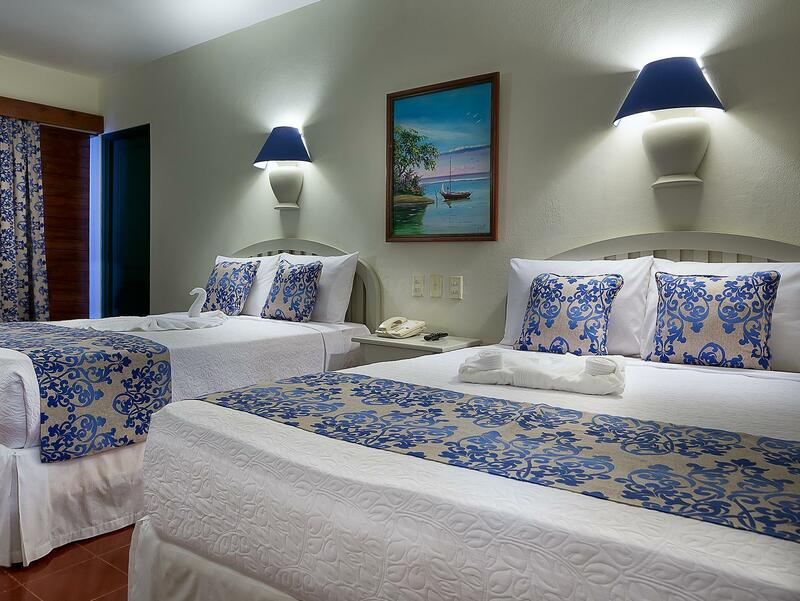 This charming 3-star property has long been a favorite in Puerto Plata for both business and leisure travelers. The staff were very kind and attentive. The food service was great and the food fine although a little more Dominican than international. my stay was ok with the exception the water pressure goes down at a certain time of day. Actually I had not expected so much for the hotel, but I was excited to see the ocean view, I have not seen such beautiful sea. And we had good dishes at buffet. The room is old, and not so beautiful but the most important thing is the beach ! Bad thing is that there were many persons who sell some souvenirs in the private beach. The food was usually cold in the buffet. Good drinks, amazing beach, but you will always get pestered by people selling things if you are not a local. Boca Chica is an amazing area and this is probably the best deal on the beach. The attached dive center Treasure Hunters were amazing and really made my trip. If you are interested in diving the local caves, wrecks or reefs I would suggest staying here. I enjoyed the staff but the beds were hard and they turned off our electricity at 9am the day we were to check out even though check out time is noon! Hotel globalement agreable mais chambres delabrees: la porte fenetre ne fermait pas, le coffre fort etait bloque, le verre de la fenetre est tombe quand j ai voulu l ouvrir, la poignee du placard ne tenait plus qu a un fil, la porte de la chambre etait gonflee donc difficile a ouvrir ou fermer...etc.... Je n ai obtenu une serviette de plage/piscine qu au bout de 24h !!! Il n y en avait jamais de disponibles. Coupures de courant frequentes (le soir dans la chambre). soit disant inclus seulement disponibles jusqu a 11h du matin. Heureusement l hotel est bien place.